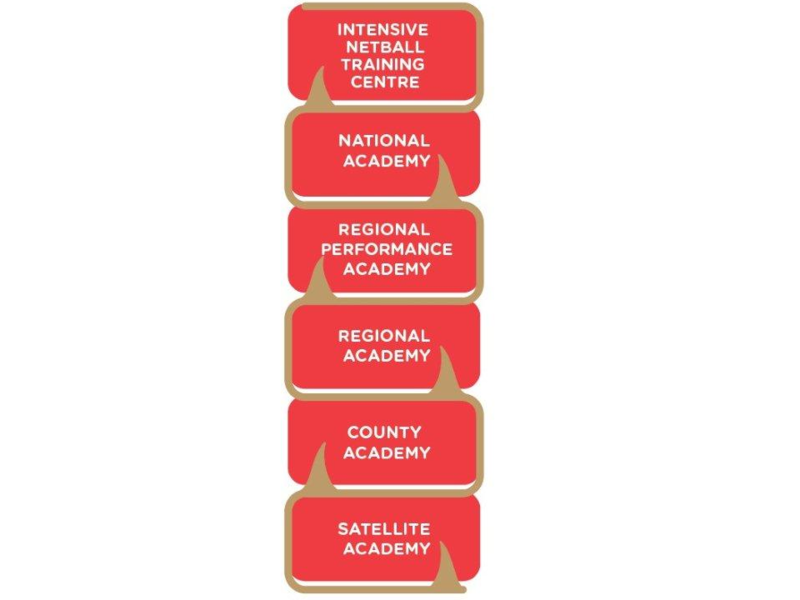 The England Performance Pathway is a vital part of improving the standard of competitive netball played in England, with its main aim to ensure there are an increased number of better quality athletes progressing into the England High Performance programme. The Pathway will act as a conveyor belt for high quality English athletes, taking players from 11-12 years old, all the way through to our Senior National team. For any player to attend an Academy they must go through the process of selection to reach the satellite and county training groups. Each school and club can send three athletes in each age group. County Screening usually takes places in June & July. All schools and clubs within Norfolk are informed of the Screening dates and are provided with the necessary forms to nominate players forward for screening. Currently we have 2 satellite programmes and 1 county programme.